In the veterinary world, like so many things in life, it is important to know your limits. 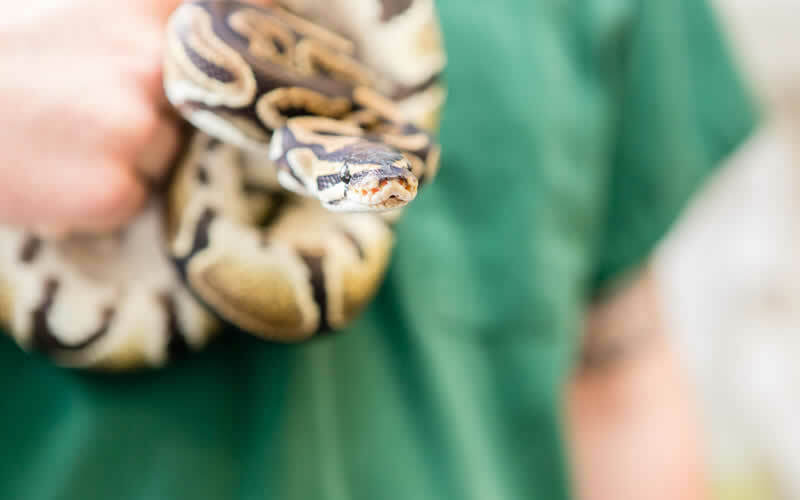 When we are presented with a particularly difficult case or an exotic pet, then we may refer it on to a vet who specialises in that field. There are a surprising number of these centres available, ranging from one-man practices with a specific interest to multi-disciplinary organisations and universities. They do not see ‘first opinion’ cases so you will need to go to a practice such as ours and then be sent on to one of these centres. They are very specialised and cater for everything from microsurgery of the eye to MRI scans. We have an extensive list of such practices and commonly refer clients to the appropriate specialist and although we have no input to the service you receive we do try to monitor how our client are treated to ensure that you and your pet are treated in accordance with our own standards.